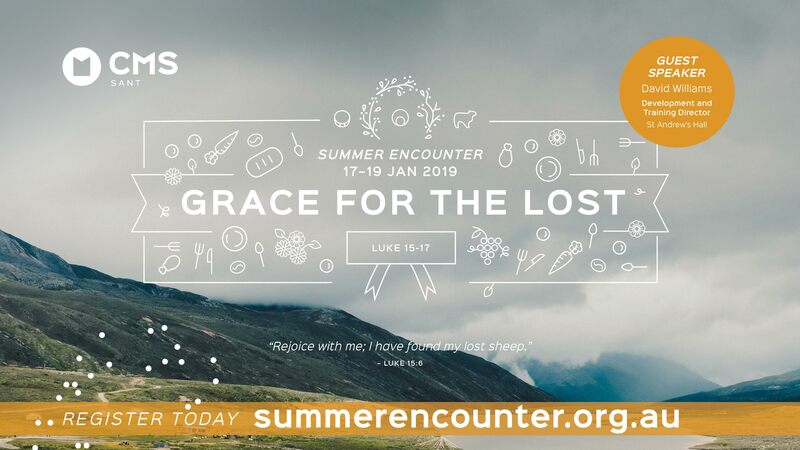 Why come to summer conference? It is easy to move into the new year without resetting our vision and focus on God’s priority of mission in his world. 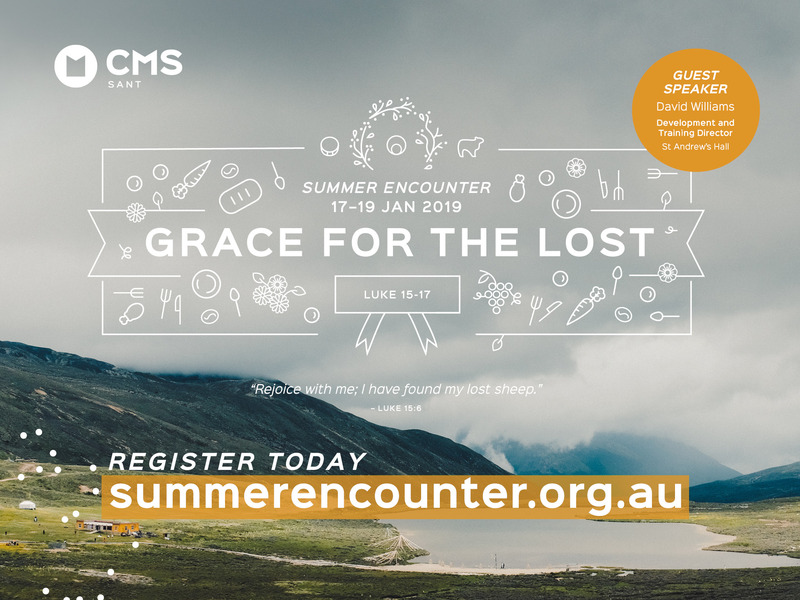 By participating in the teaching and encouragement that CMS SANT Summer Conference offers, you will be challenged, equipped, and motivated to be part of God’s mission locally and globally. 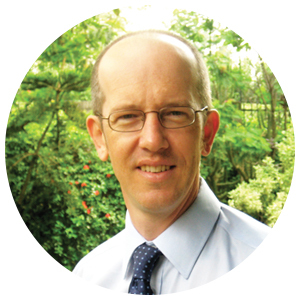 David has been the Director of Training and Development at St Andrew’s Hall (CMS Australia) since 2007. Prior to training CMS gospel workers at St Andrew’s Hall, David with his wife Rachel served with Crosslinks in Kenya for nine years. David’s talks will be focusing on grace for the lost in Luke 15–16. 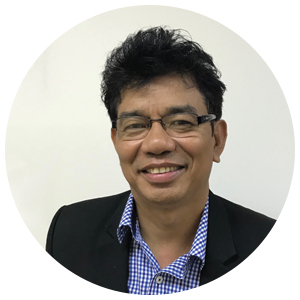 A former Buddhist Monk, now a Christian and the Head of Mission Studies and Postgraduate Studies at Myanmar Evangelical Graduate School of Theology. 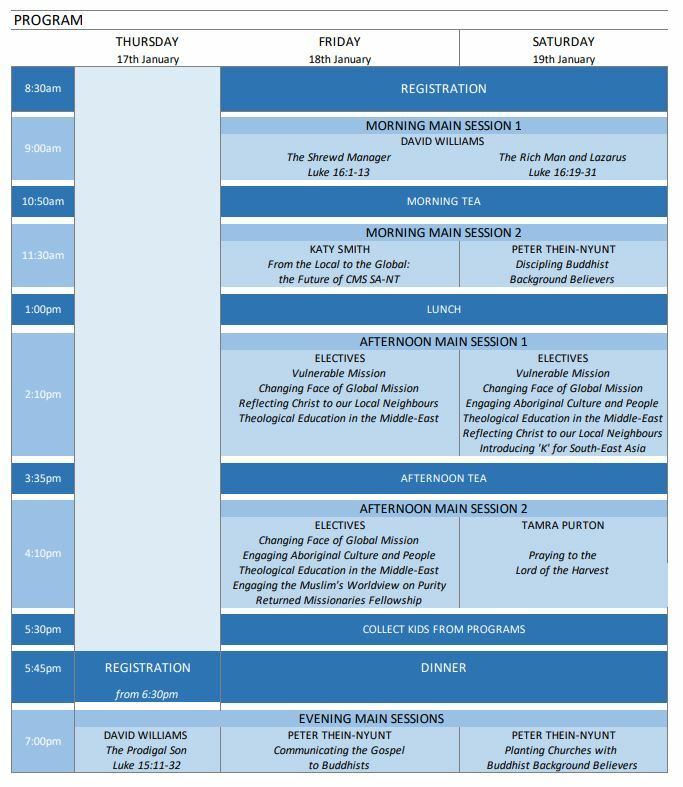 Peter will speak on communicating the gospel to Buddhists and will encompass the topics of discipling and church-planting amongst the Buddhist gospel-poor. 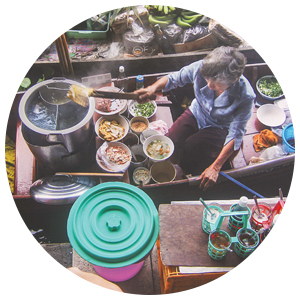 We will be introducing our new gospel worker in-training for South East Asia and hearing from a new gospel worker family for Central Asia. Seminars are focusing upon equipping the local church in Adelaide for local and global mission. A more detailed program about seminars and electives will be available closer to the conference. The children and youth day programs are action-packed, fun programs, with a Bible and mission focus. In a safe environment, there will be games and interactive Bible learning sessions. Both programs will involve meeting gospel workers and thinking through what it means to cross cultures to share the good news of Jesus in an age appropriate way. Further information about the children and youth program will be made available to parents upon registration. Food is a really important part of Summer Conference for adults, children, and youth. Lunch and morning/afternoon teas will be provided. We love everyone to join us for dinner. There is a minimal extra cost of $5/person for dinner to help us cover expenses. CMS SANT Summer Conference is held at Edwardstown Baptist Church (Dorene St & Rothesay Ave, St Marys SA 5042). Please find links to church promotion resources below.